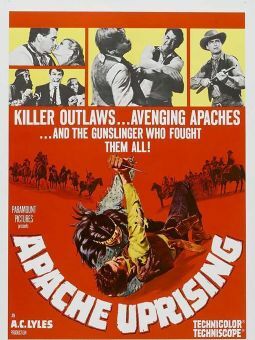 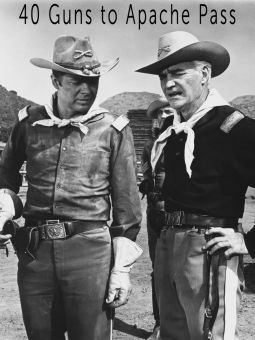 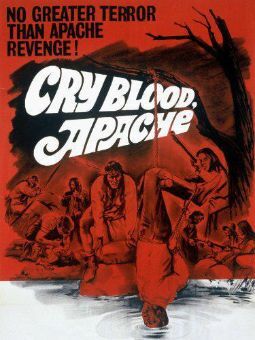 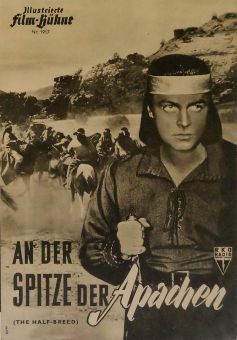 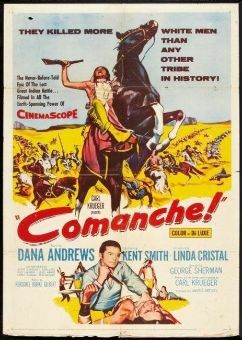 Attempting to reverse some of the negative stereotypes put forth by early Hollywood westerns, the Indian western presents a sympathetic -- though still sometimes controversial -- portrayal of indigenous Americans once considered "the enemy" by popular movie heroes. 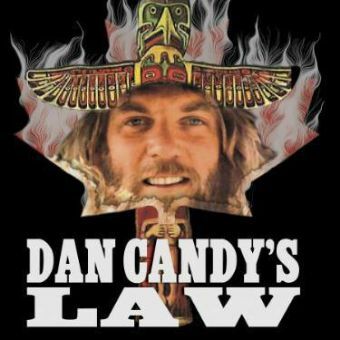 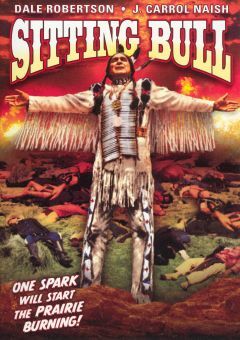 These films often painted Native Americans of the 19th century as peaceful people driven to battle by agressive white settlers, but still, the films more often than not told their tales through the eyes of white Indian scouts, or cowboys won over by the "simpler" ways of tribes. 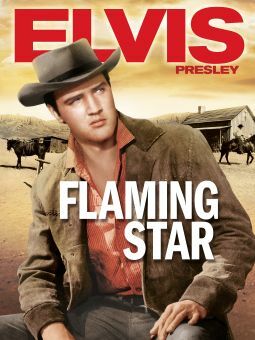 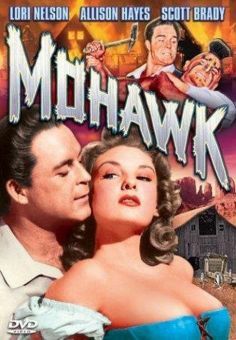 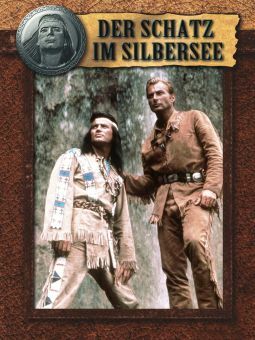 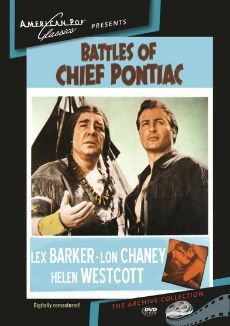 It should be noted that many of the "Indians" in these films were typified by non-Native American actors, including Jeff Chandler, Burt Lancaster, Debra Paget, Dustin Hoffman and Mary McDonnell (the latter two portraying whites "raised among the Indians").